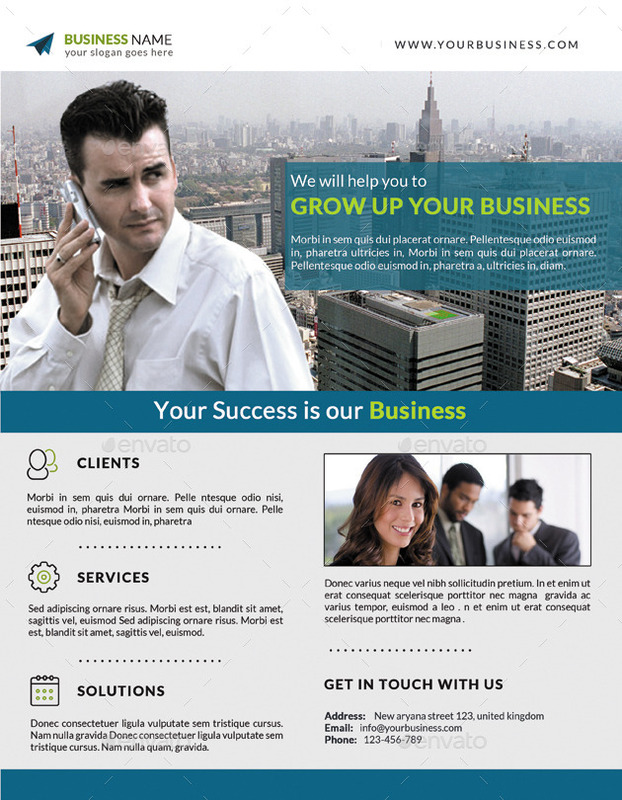 This Corporate Flyer Template is for Business Companies / Industries. 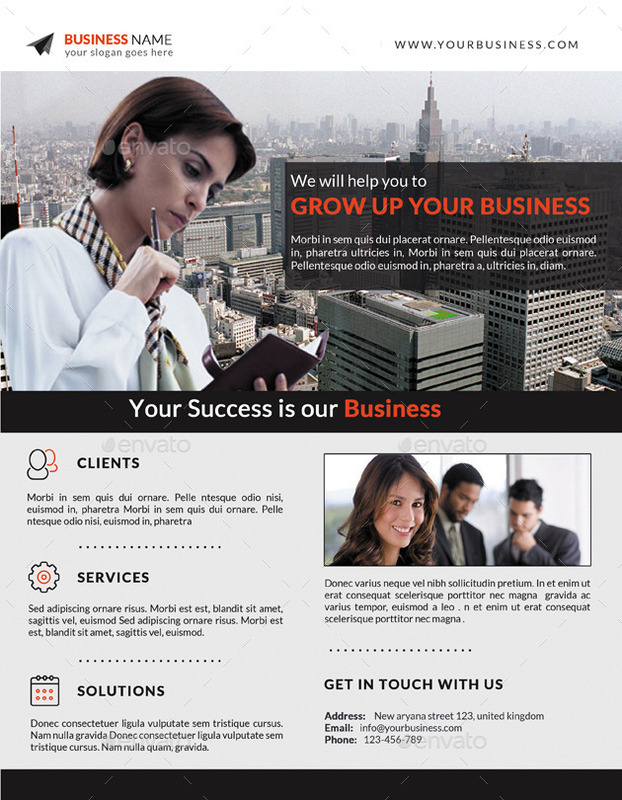 This Template can also be used for magazine advertisements or used as an online flyer as a PDF file. If you like This Corporate Flyer, Please rate it & share it via social websites, emails etc. That will be a great support for me. Thanks! HERE IS THE METHOD TO RATE FILES.